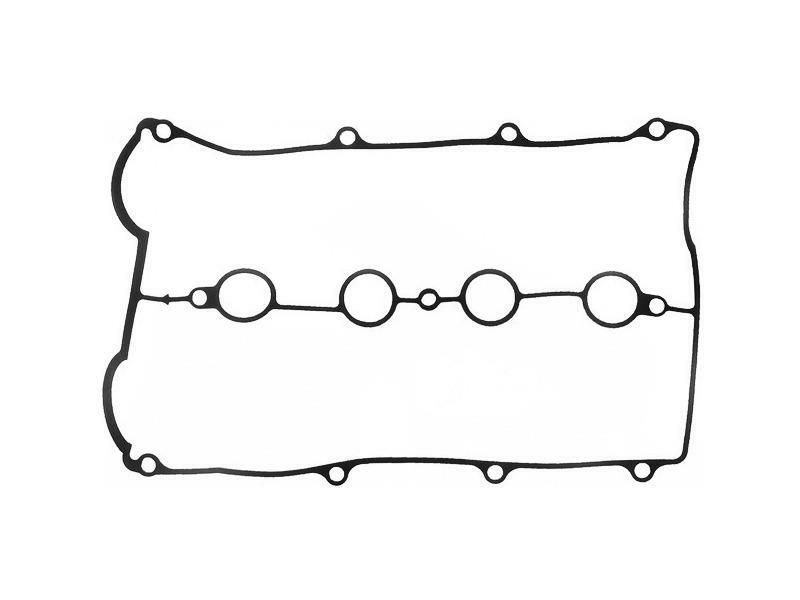 Genuine Mazda valve cover gasket for 1990-2015 Miata. The after-market ones just don't hold up like the Mazda ones. We highly recommend using this higher quality gasket. Available for all 1990-2015 Miata. Look along the edge of your valve cover where it mates to the head. 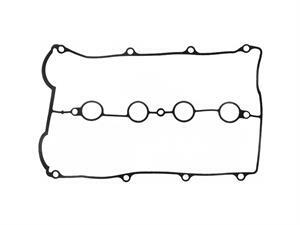 If it looks dark, grimy or wet around there or you notice wet oil on your spark plugs you need to replace your valve cover gasket. On 1990-2005 Miata we highly recommend replacing your heater hose that goes from the heater core to the back of the head at the same time as it has likely been weakened by the dripping oil.